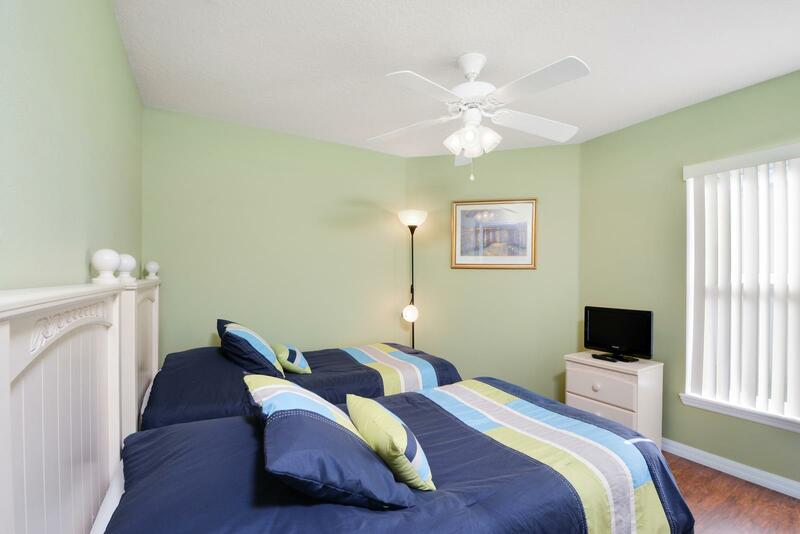 Truly relax in this beautiful 4 bedroom vacation home rental in Sandy Ridge. 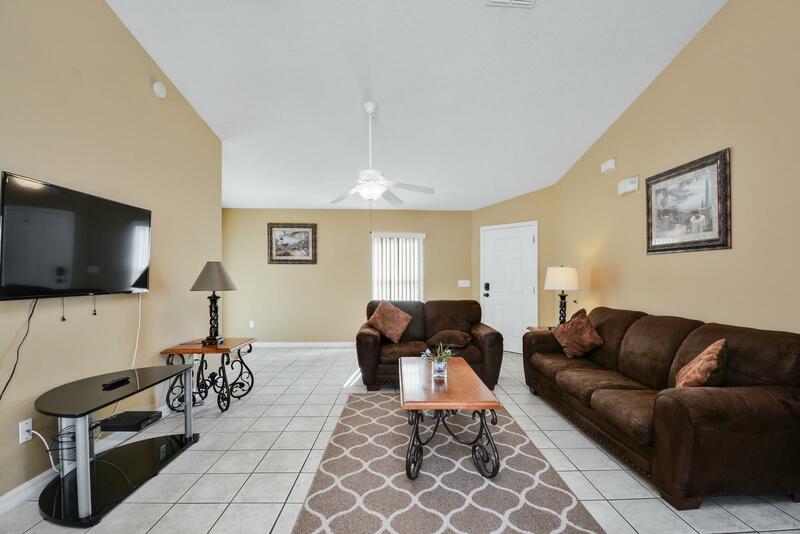 Enjoy your own private pool in spa from your own patio deck or relax in comfort in front of the television in the spacious living room. 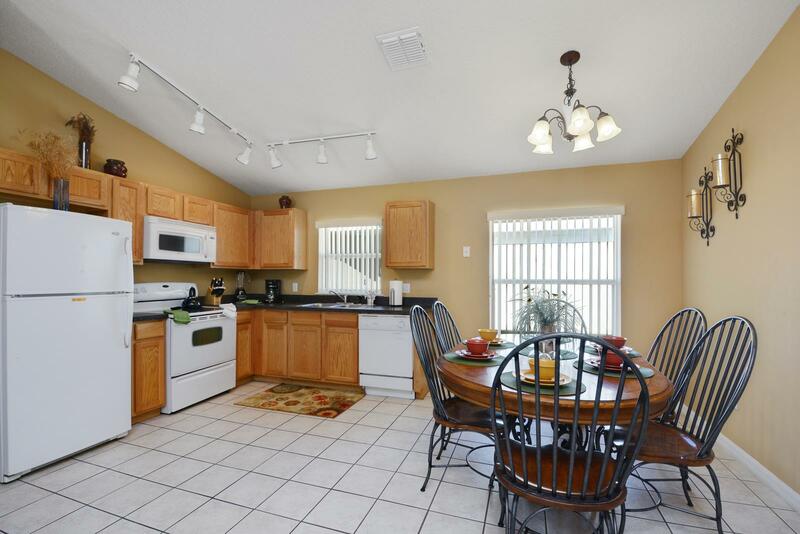 Savor a home cooked meal in your kitchen and dining room. 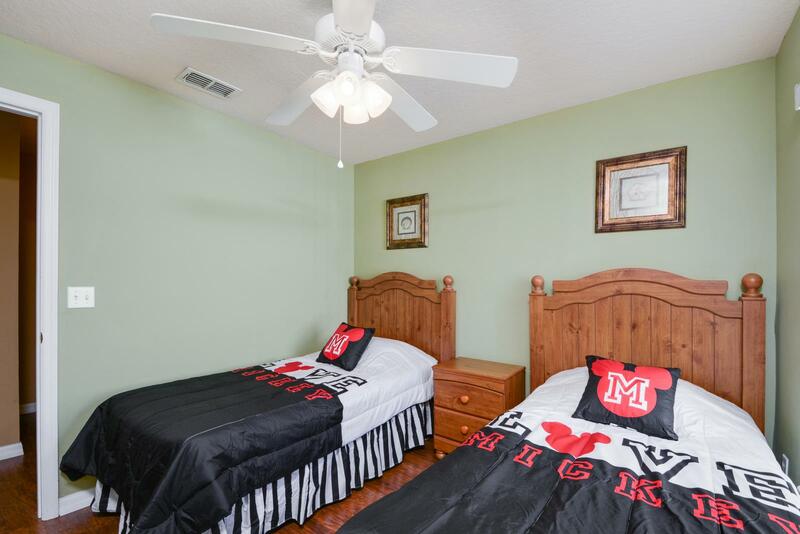 Rest easy in the four beautiful bedrooms (1 King with ensuite, 1 Queen with ensuite and 2 Twin Bedrooms with 2 Twin Beds). 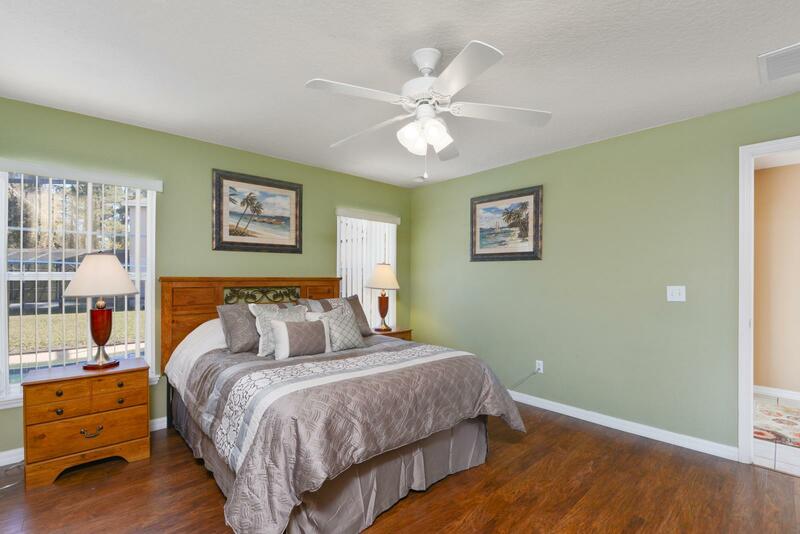 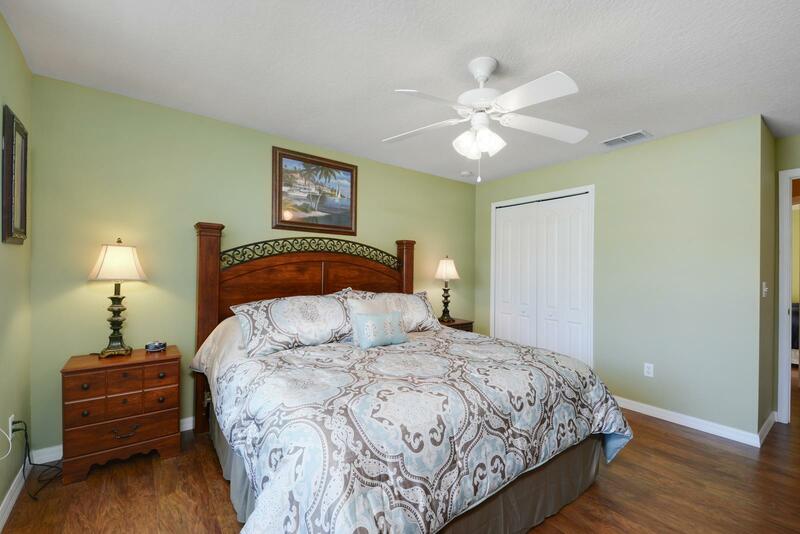 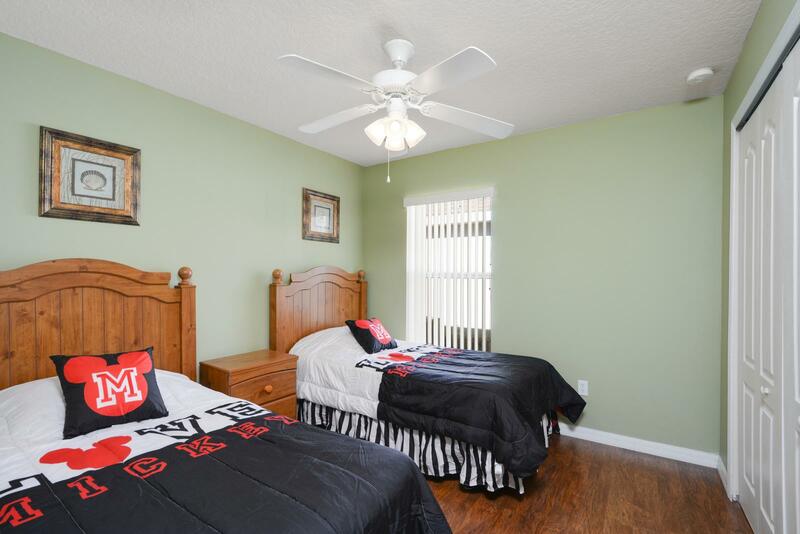 The King and Queen Bedrooms and one Twin Bedroom have television sets to help you unwind or fall asleep. 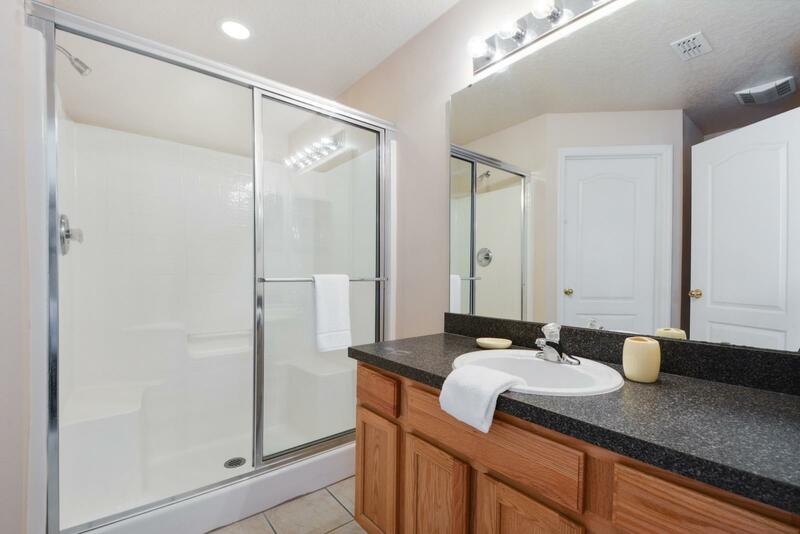 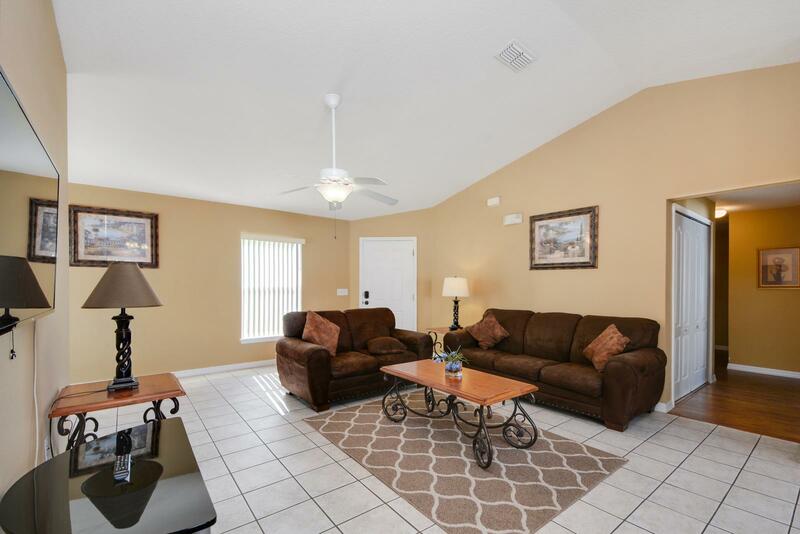 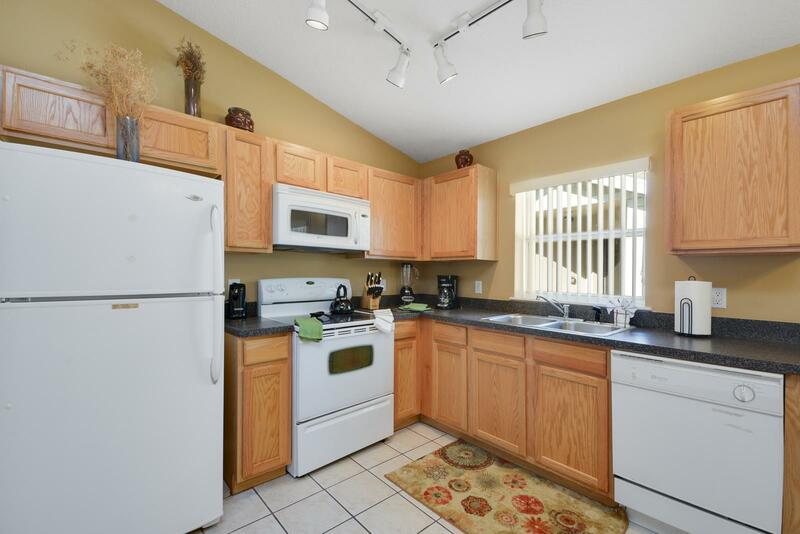 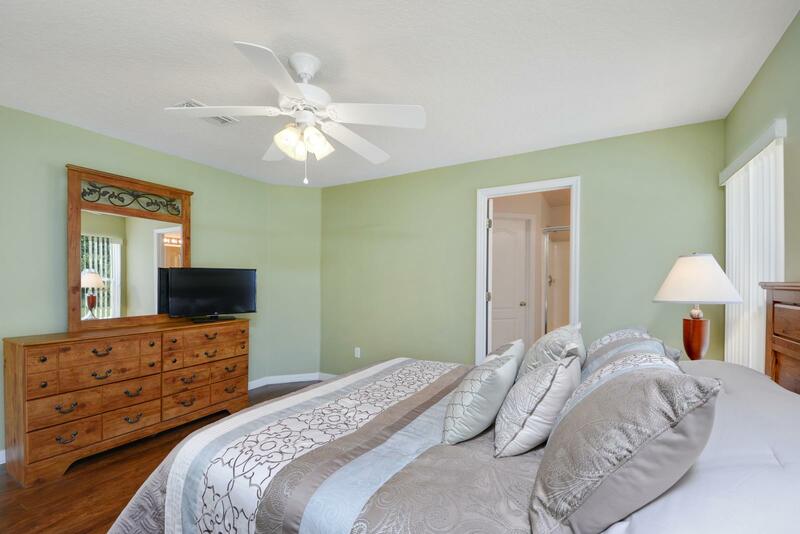 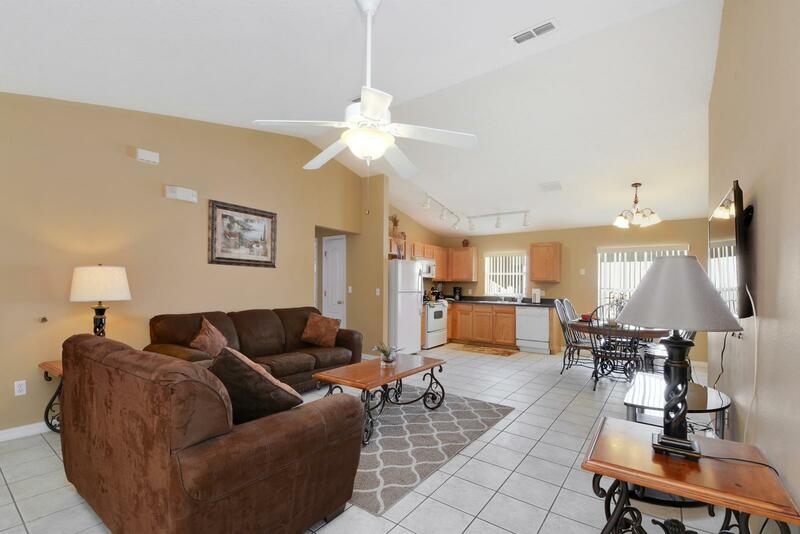 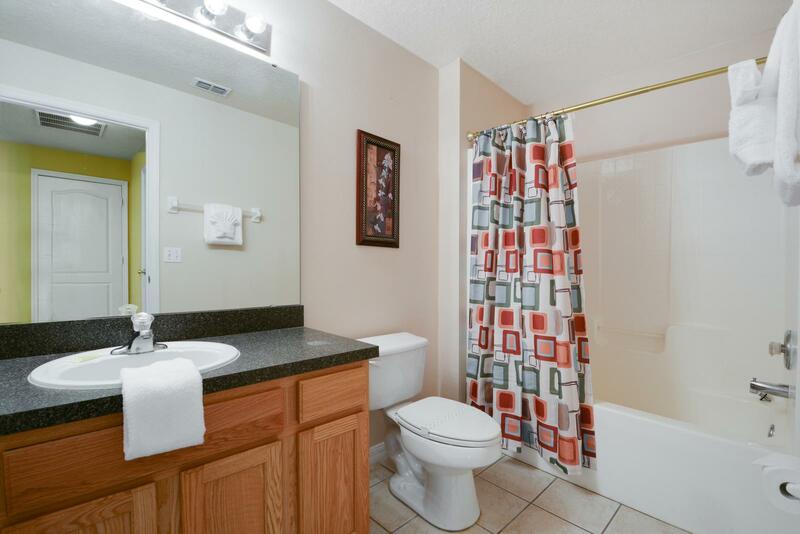 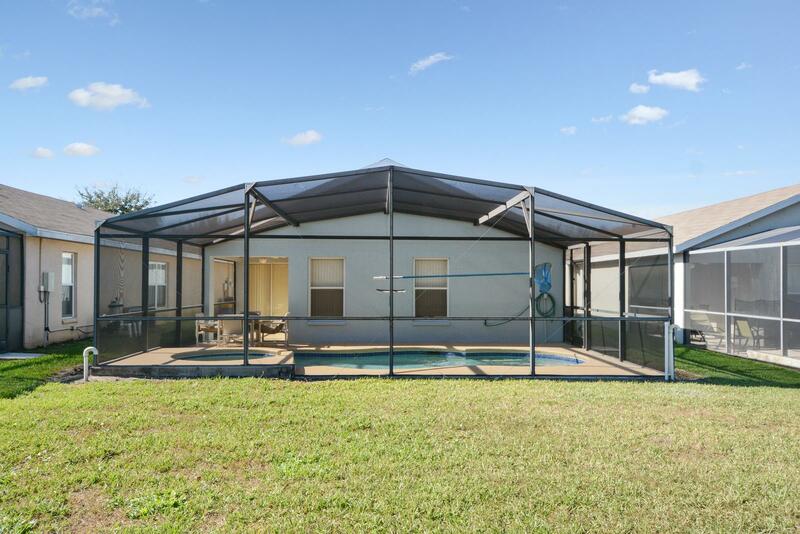 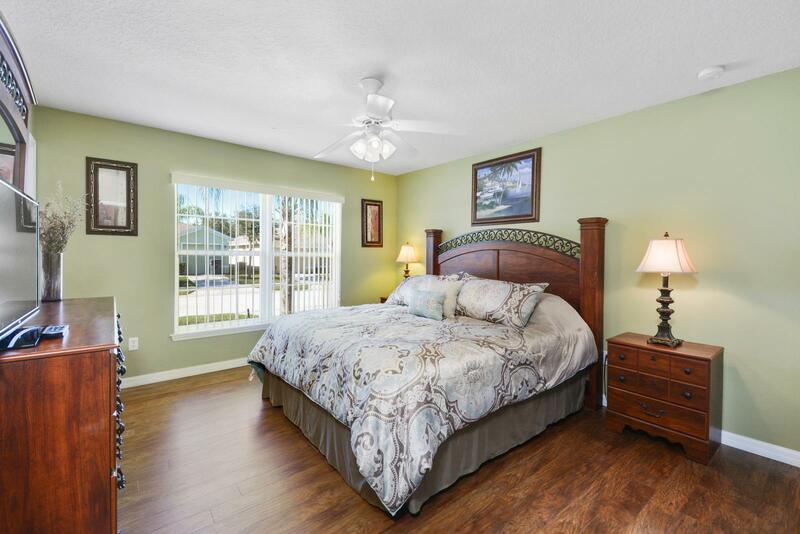 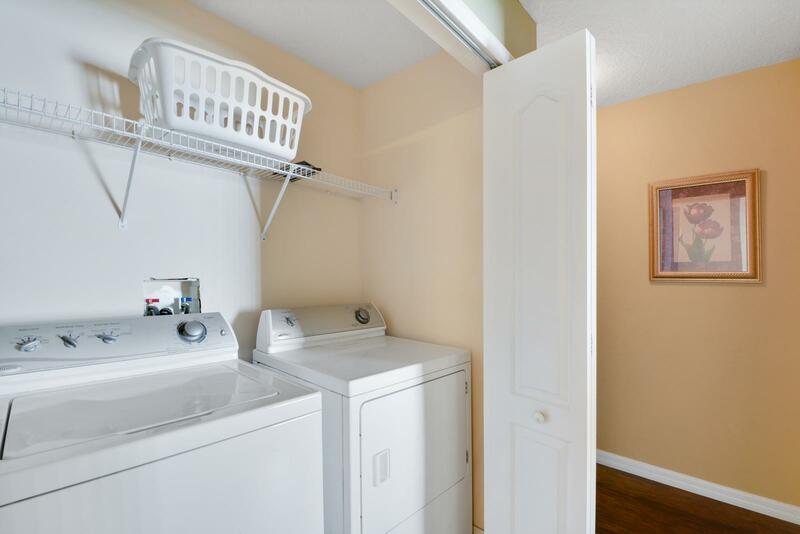 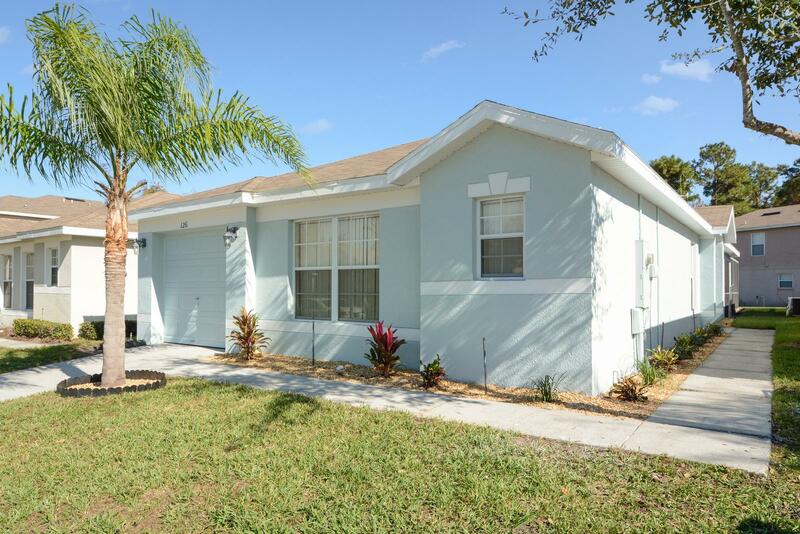 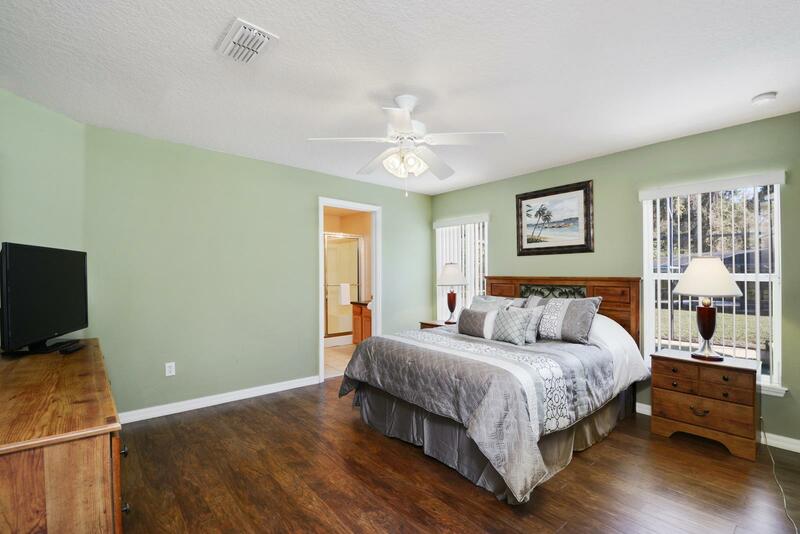 This wonderful home is a short drive to Walt Disney World and close to many Orlando area attractions, dining and shopping areas including Premier Outlets, Point Orlando, Universal Studios, SeaWorld, LEGOLAND and much more. 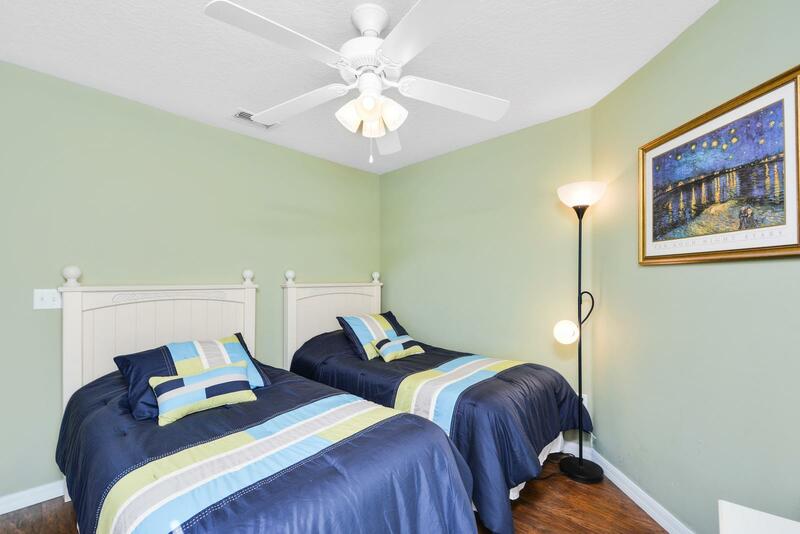 Gulf of Mexico Beaches are about an hour drive west towards Tampa and a great day trip. 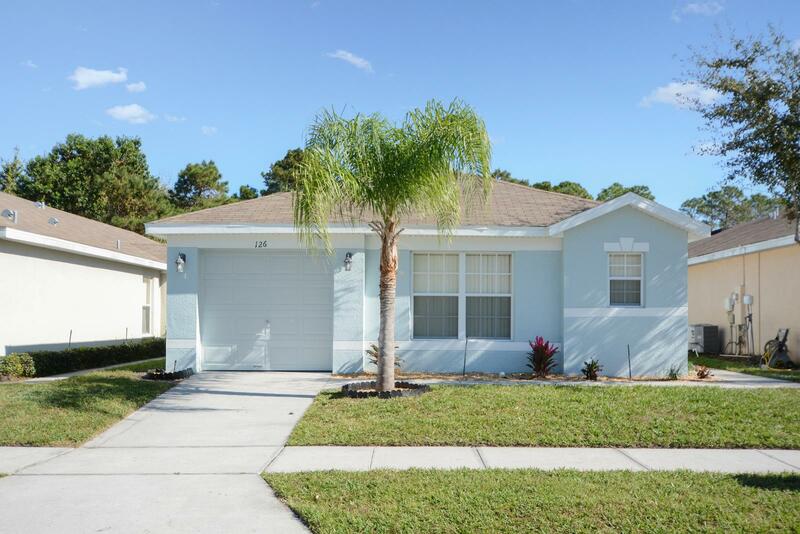 Also a day trip is an hour drive to the east where you can visit Daytona Beach, Daytona 500 or Cocoa Beach and Kennedy Space Center. 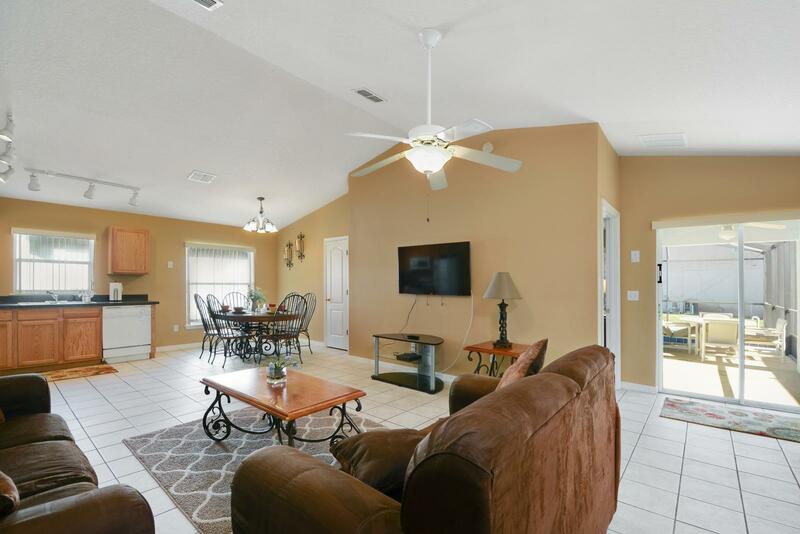 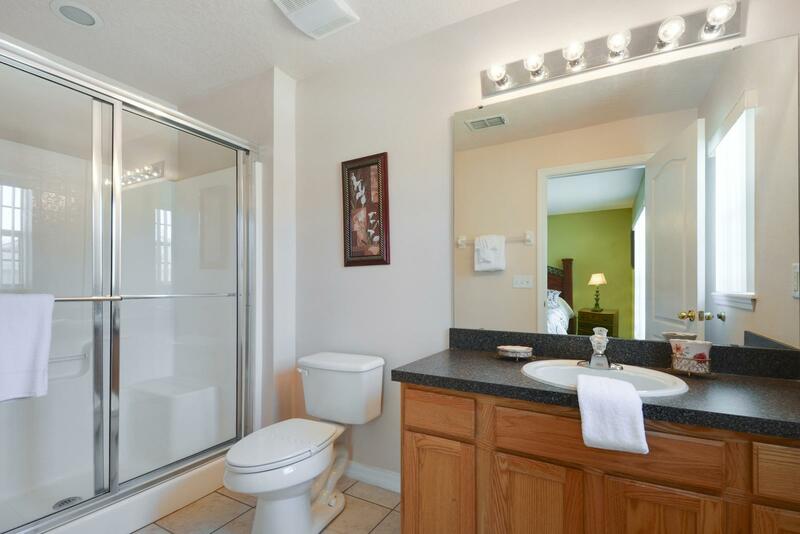 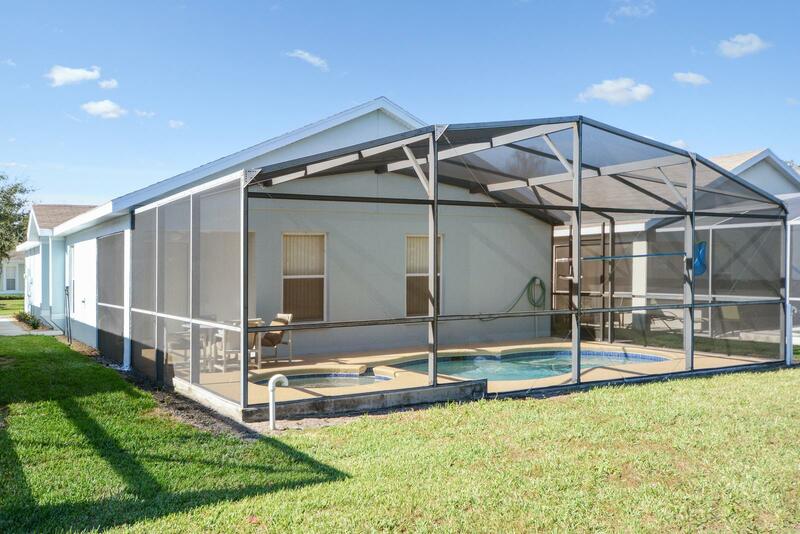 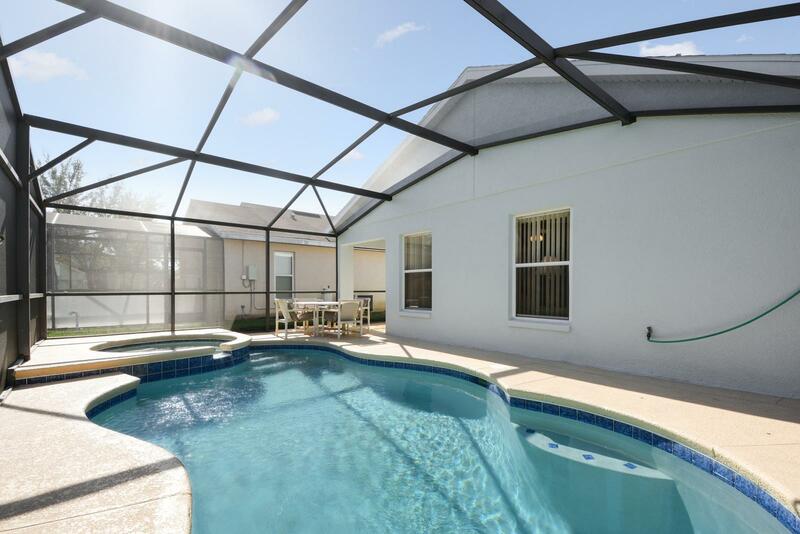 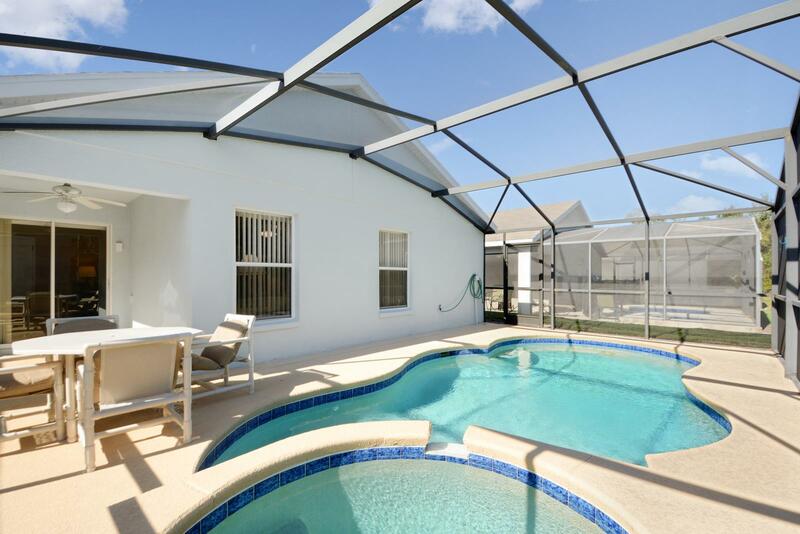 Spending your vacation at this lovely 4 bedroom private pool home is a great way to see and enjoy the Orlando Area.